PII Hosts Dr. Ellis-Williams to Celebrate "African-American Heritage Month"
PII Lucheon hosts Cornell Brooks "Black History Month"
Is Hizmet a Paramodern Example of Islamic Spirituality? 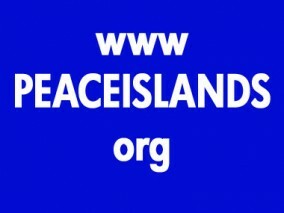 Copyright © 2019 Peace Islands Institute. All Rights Reserved. Designed by JoomlArt.com.